No fumbling. No mess. Just easy reloading. Say "goodbye" to awkward reloading! 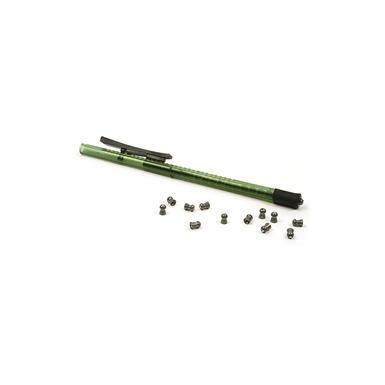 This Air Venturi Pellet Pen holds up to fifteen .22 caliber pellets and makes reloading your air rifle quick and easy. No rattling pellets. No fumbling with awkward containers. No setting down your airgun to reload. Just pull out your pen and load 'er up. It's that simple. 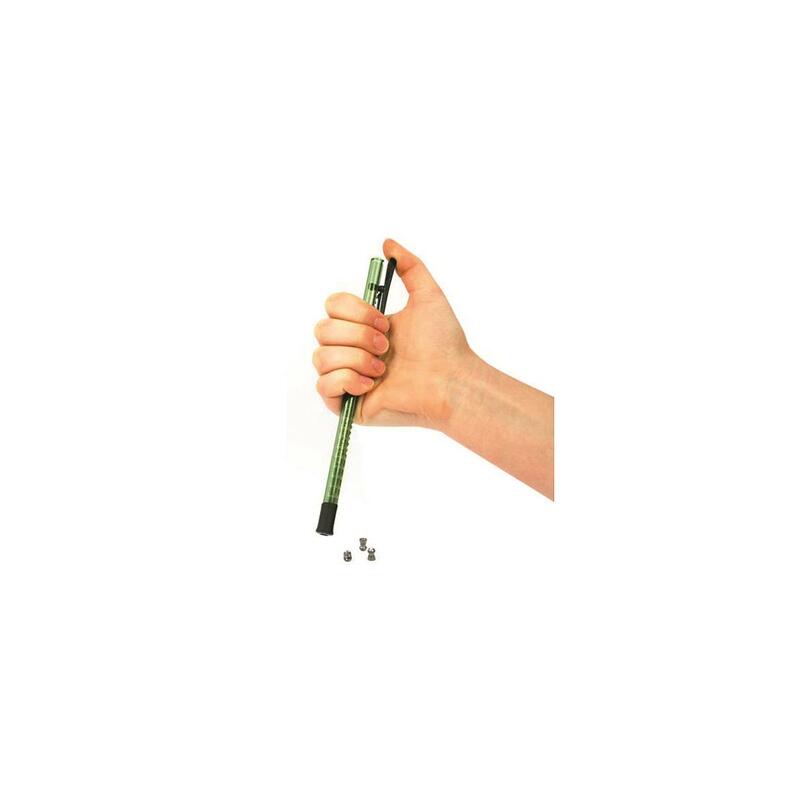 Air Venturi .22 Caliber Pellet Pen, 15 Pellets is rated 5.0 out of 5 by 1. Rated 5 out of 5 by JoeS from Handy device This tube holds 15 .22 pellets, you can mix different kinds. It truly makes loading them easy even if you have a scope on your rifle or pistol. Wish I would've thought of this, it makes loading real simple.